“This is the best Cabernet I have ever had” is the comment that countless have made about this spectacular wine. It is an incredible deal for Napa Valley. Next year it will go to $175.00 per bottle which is fair market value for this caliber of wine. Simply an exceptional wine with eight years of aging in the bottle! And lots of time ahead. A genuine World Class wine. A very rare Chardonnay: after 5+ years of bottle aging it is amazingly youthful and ready to delight the even the most discerning palate. A well-known French wine expert tasted it, with an astonished look and said “Puligny-Montrachet!”, which is one of the most coveted wines of Burgundy, France. Grown in the cool climate of the western hillside, this wine has a superb balance brimming with complex flavors. These grapes benefit from the afternoon sun; hence the warmer climate yields more subtle tannins and ripe berry flavors. 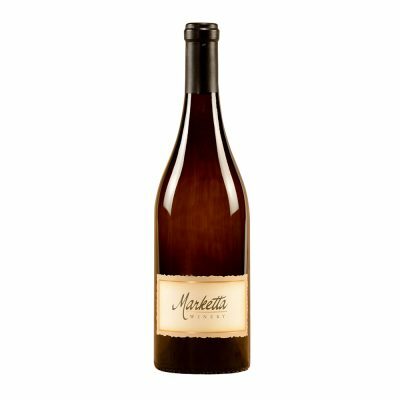 It is round, rich and well-balanced; a lovely wine and taste treat for friends and family. Equally classic style from a different vineyard, ‘terroir’. A great choice for your holiday feast or a relaxing evening. ‘Bordeaux style’; classic, elegant with great structure and superb style. The Western Hillside (morning sun; cooler climate) retains the delightful bright fruit. 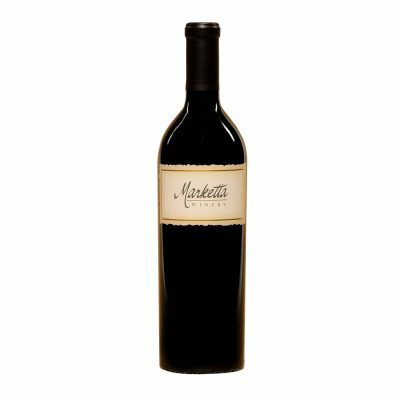 These favorable conditions combined with aging in French barrels and extra time in the bottle has created a level of complexity that sets it apart from most Napa Cabs. 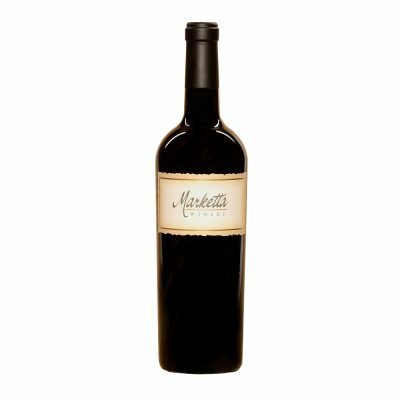 Copyright © Marketta Winery, All Rights Reserved.